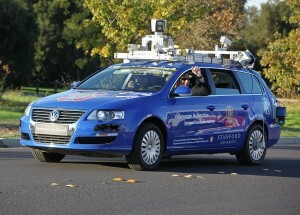 The FBI likes the idea of driverless cars but also fears them, according to a newly released FBI report. While the cars would help chase down criminals, they also would help them flee, the FBI wrote in the report, Forbes reports. 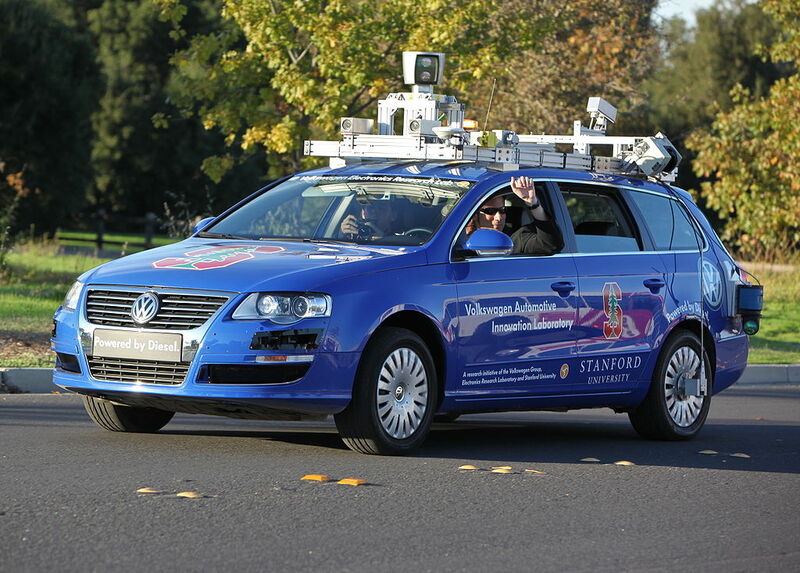 According to the FBI, the driverless cars could serve as getaways for criminals, who wouldn’t need to pay attention to the road and could even shoot at pursuers. The FBI believe the cars will be approved for public use within the next seven years. But there are perks to driverless cars for the FBI. Response times could quicken, for example, because the cars avoid potential collisions and detection. Posted: 7/18/14 at 8:41 AM under News Story.